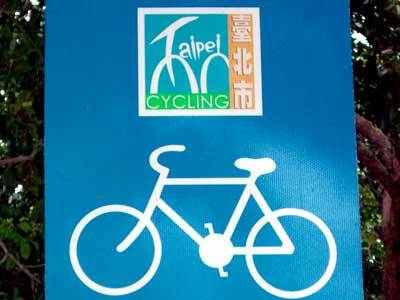 Much like Beijing, there’s a flow in Taipei, and we just rode in it. We were surrounded nearly at all times by scooters. I’ve never seen so many scooters. The don’t have specific bike lanes, except around the business district, but relatively wide lanes, and cars give you room. There’s a roadie scene and even a Tour de Taiwan.